How many website visitors did your business get last month? How many did Google send you? What keywords did they use to find you on Google? Did they find you on a mobile phone or desktop? What pages are the most popular on your website? How many conversions did you get? If you’re serious about growing your business you need to know the answers to the above right? Installing Google Analytics (GA) will not only provide all of the above (and more), but importantly it will enable you to make smart marketing decisions based on statistical data. We’ve had clients find out that their most expensive advertising cost was actually providing them with the least amount of leads and sales after they started receiving Google Analytics reports. If you would like to start running your business with the advantage of knowing how effective your marketing budget is performing, then you need to get Google Analytics. 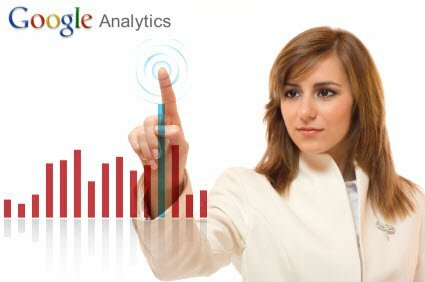 Contact us today on 02 8776 3313 to enquire about Google Analytics.